CC-Avenue: Probably CC-Avenue is the best known of all payment gateways. Until recently, they were a monopoly, which led to awful customer service and no innovation within their website, or payment features. Some of these issues have been fixed (newer website and payment gateway) but some have not (customer service). They do have many more features than other gateways. Used by: MakeMytrip, Cleartrip, Naukri, RedBus, AirAsia, Taj, PVR, Myntra, GoDaddy, Yatra. Overall: Tread carefully. Citrus Payments: Citrus is one of the newer entrants and therefore are trying to constantly innovate and make the merchant and user experience better. Their customer service, although not perfect was pretty good. Their rates are relatively competitive as well. Although last time I checked they did not allow crowdfunding/donation type payments. Used by: Airtel, Indigo, Fun Cinemas, Healthkart, LensKart, Pepperfry.com, Sun Direct. Overall: Solid choice. PayU: One of the newer and bigger players. PayU has huge financial backing and a much better interface than competitors. Sadly, they also do not do crowdfunding/donation payments. The other major problem is that their charges are higher than competitors. For many companies, this may be worth it due to ease of use and peace of mind. Used by: GoIbibo, Snapdeal, BookMyshow, Jabong, Groupon India, Samsung e-store. Overall: May not be ideal for smaller players. EBS: EBS is a one of the older players but they are a mess. Their website is confusing and old and they have higher rates than competitors. Customer Service was not good in my experience. Used by: Air India, bookMyShow, Tanishq, Ezeegoo, TheMobileStore. Overall: Pass. 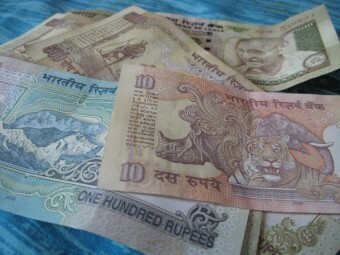 DirecPay: DirecPay is one of the newer players, owned by TimeOfMoney (an older payment player used for transferring money and NRI services) which is in turn owned by The Times Group (largest media company in India). It is very difficult to find information and/or use the website. Their prices are generally higher than almost everyone. Used by: PolicyBazaar, Rediff.com, IndiaTimes. Overall: Doesn’t seem like a good choice. Zaakpay: Zaakpay is a newer player. They have great customer service and are willing to work with startups and smaller companies. They have relatively competitive prices although their yearly maintenance fee is expensive. Donations/crowdfunding only through their wallet system. Used by: HomeShop18, Disney, JabongWorld. Overall: Solid option. 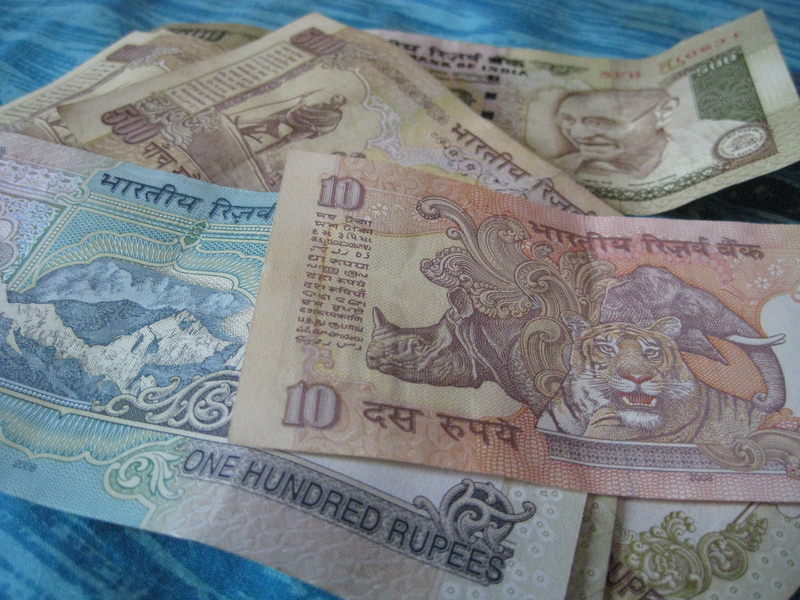 PayZippy: PayZippy is a new payment gateway from FlipKart, so it has major backing. They seem to be mainly using a wallet method so that may not work for many startups that need maximum convenience for their potential consumers. PayZippy has a lot of promise, especially for companies with high transaction volume. Used by: Flipkart, MakeMytrip, travelyaari, caratlane, lenskart. Overall: Needs work. Overall, I would rank PayU and PayZippy at the top for bigger companies who may already have revenue and will potentially have large transaction volumes. For mid-tier or smaller companies, Citrus or Zaakpay seem to be better options with their lower fee structures and better customer service. From Part 1: See the embedded spreadsheet below for a comparison that attempts to make sense of it all. Also, check out http://payment.guru where there is a payment gateway feature comparison wizard.